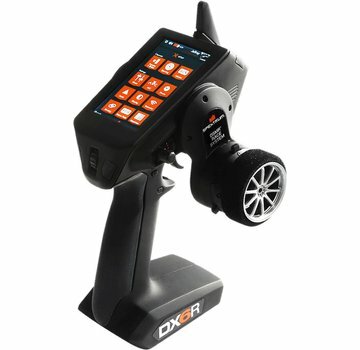 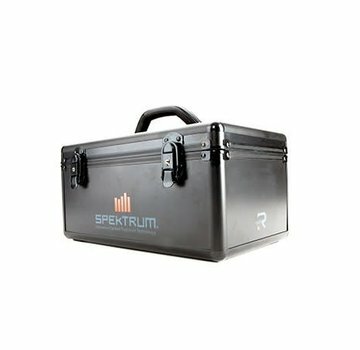 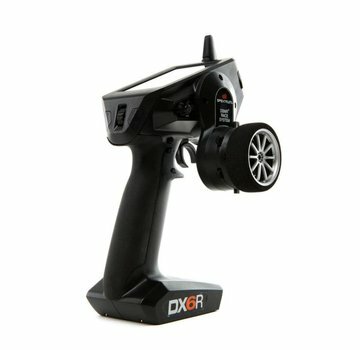 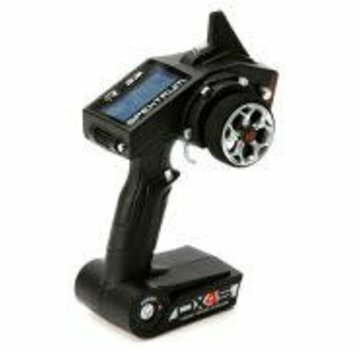 Spektrum Surface Radios - ExcelRC.com - Michigan's best RC store! 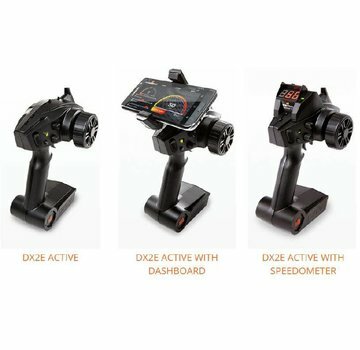 The Spektrum™ DX5 Rugged™ 5-channel surface system redefines radio control with unmatched innovation in durability that no off-roader, basher or boater will want to be without. 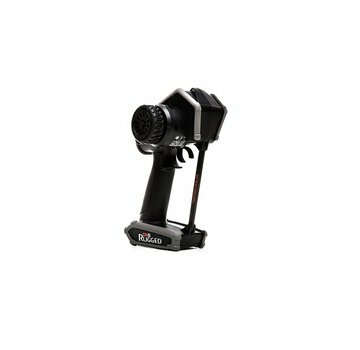 The result is precision control, convenience, and "rugged" versatility.